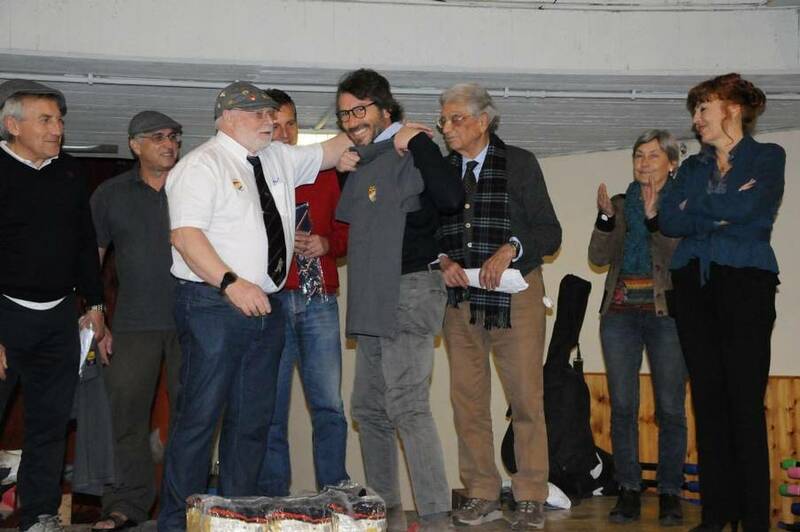 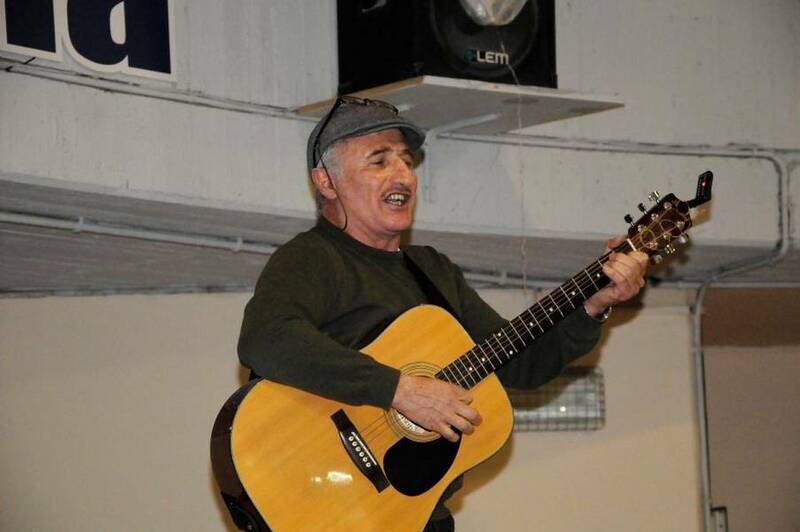 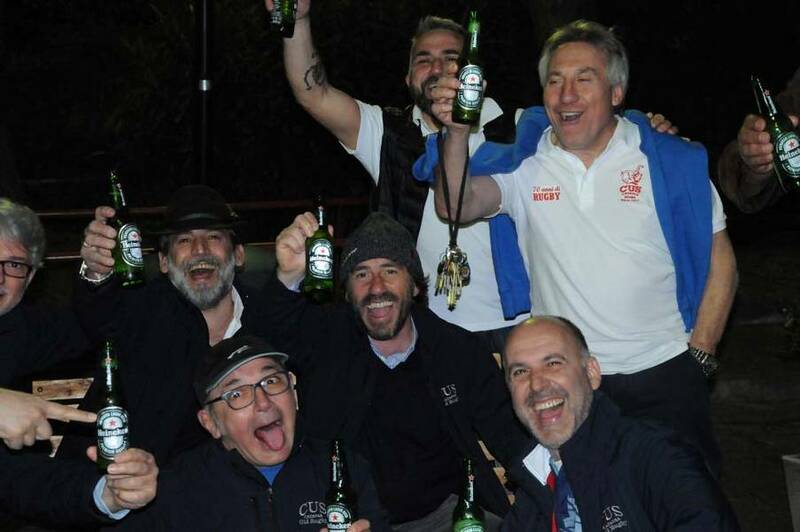 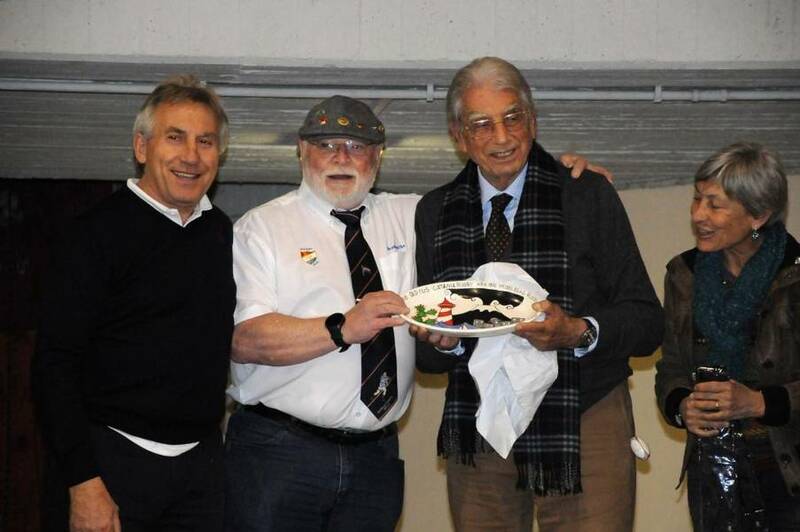 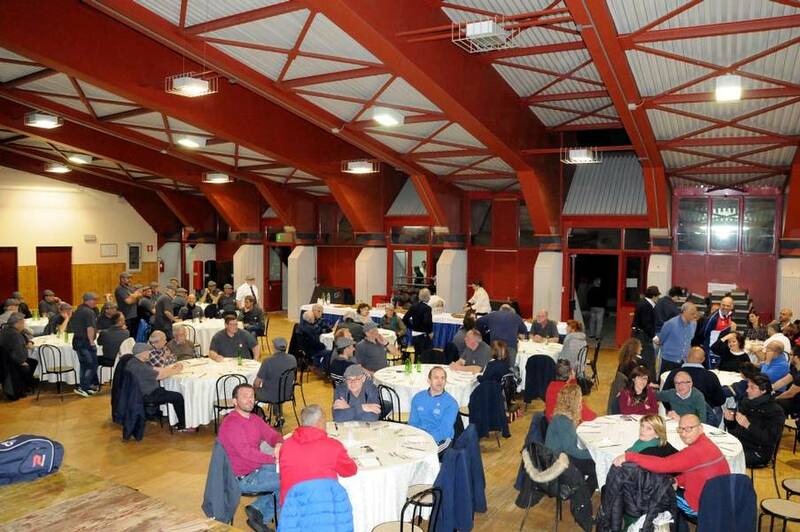 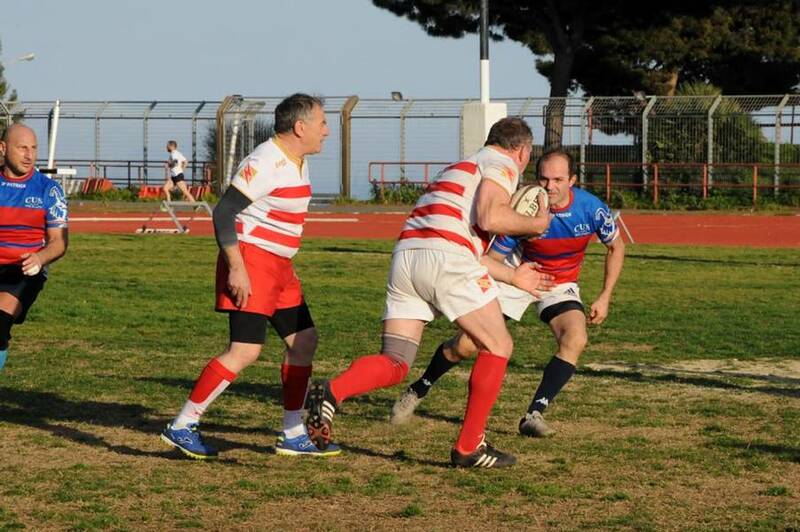 The Third Halftime, with live music, south Italy food specialities and the "river" of beer ended this Rugby day with presentations and the Catania Oldies promise to visit Heidelberg in June 2019. 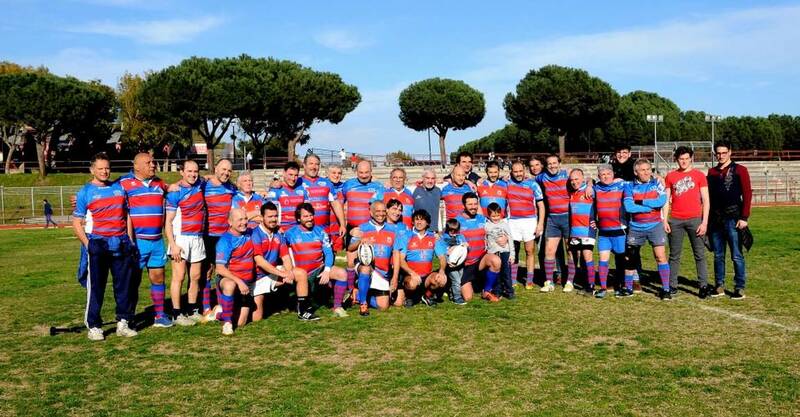 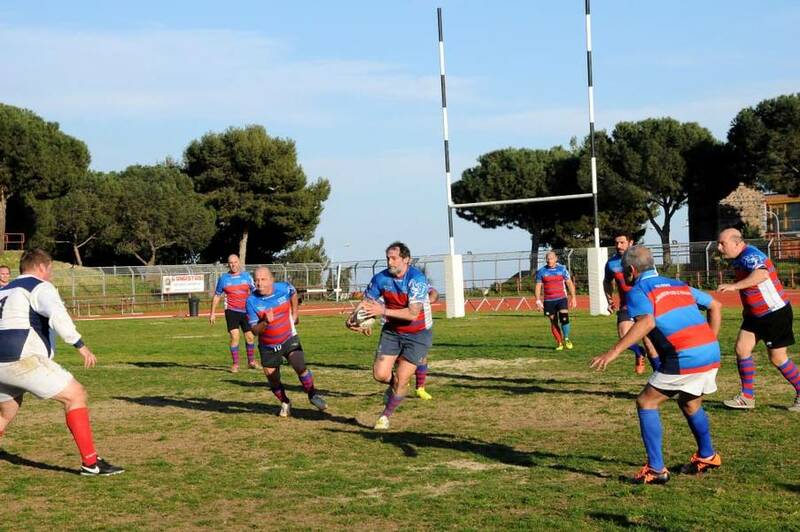 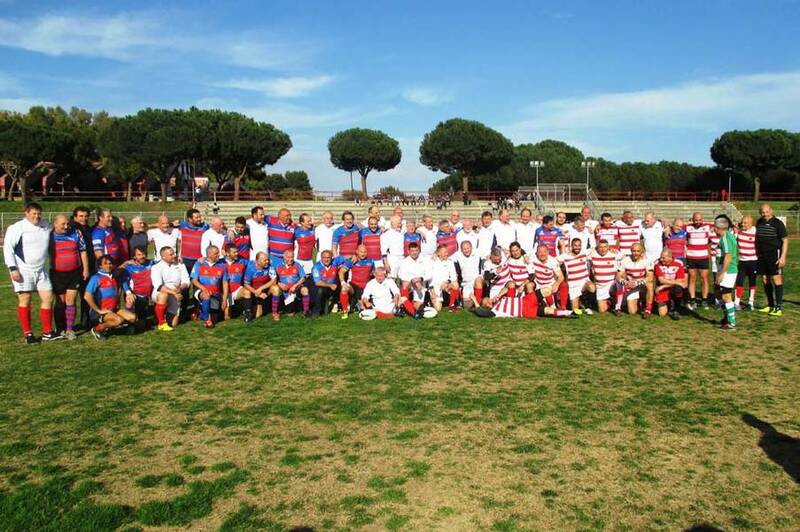 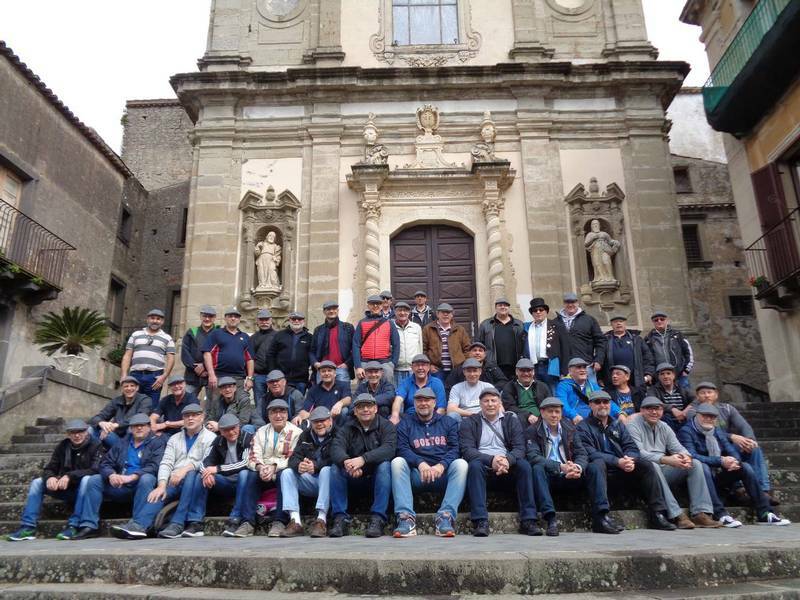 Catanian hosts organised for HRK Rugby Oldies (this was their first visit) interesting and pleasant tourist programme that inlcuded "city tour", visits to Castiglione di Sicilia with lunch & wine tasting in Solicchiata, to Etna . 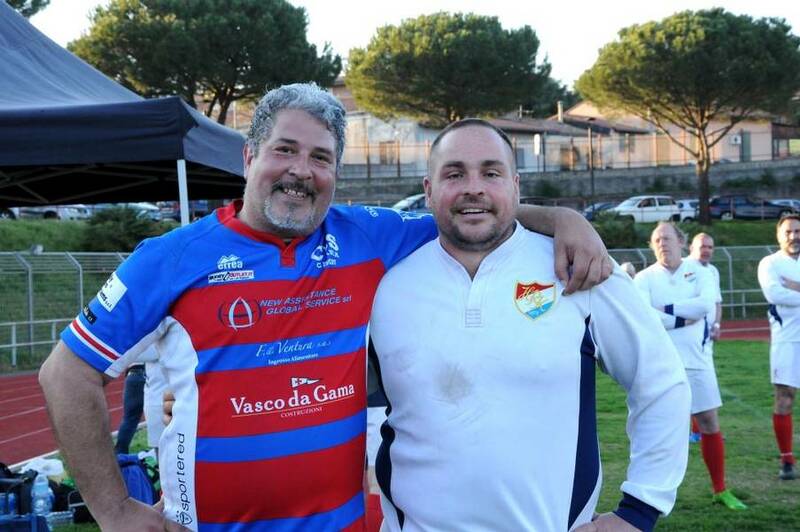 . . this intensive "Rugby Tour of Friendship" ended at the seaside (Playa) with "Beach rugby session". 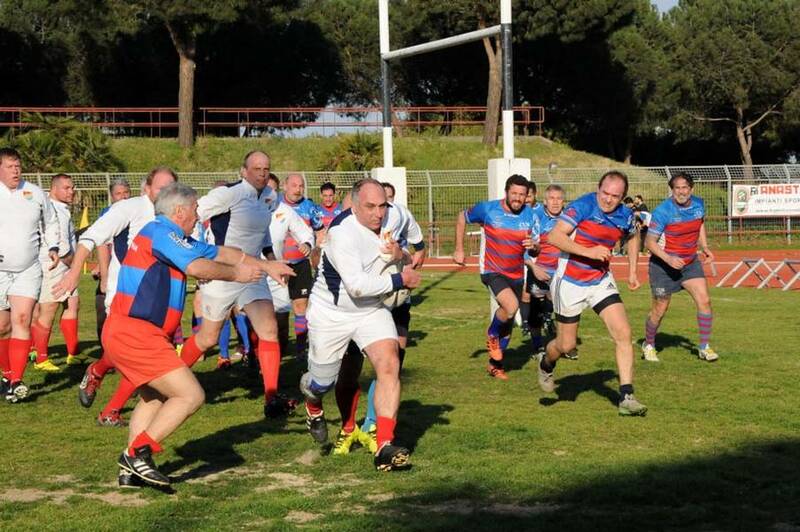 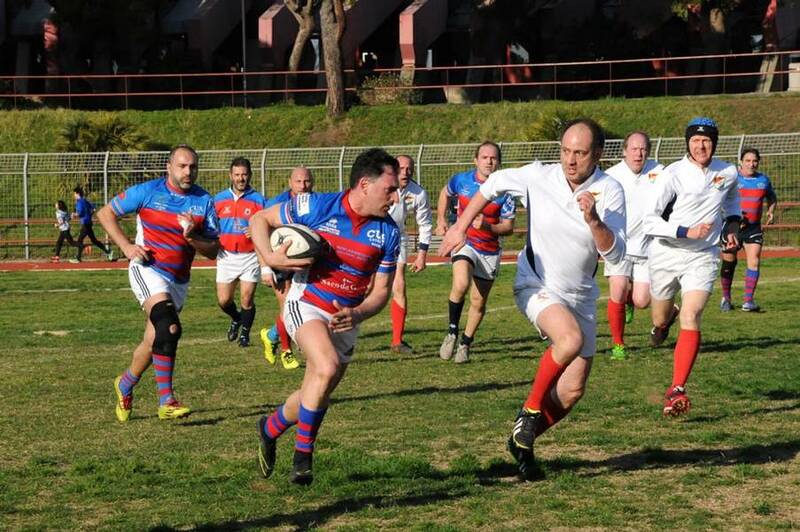 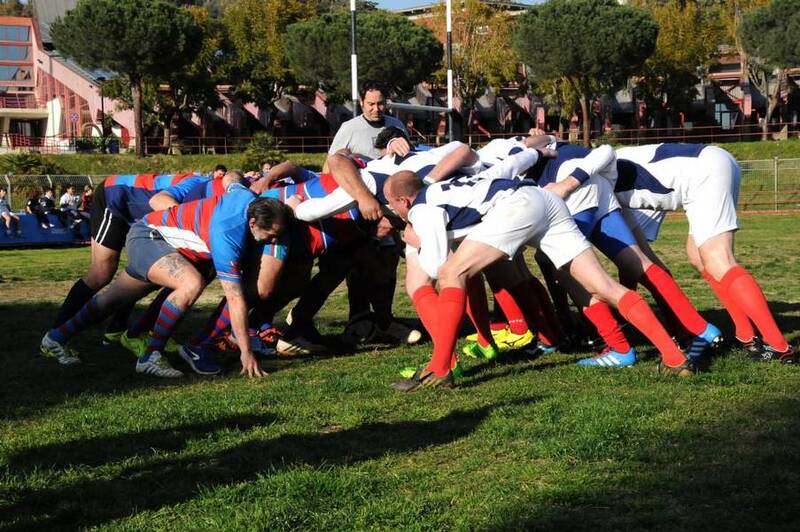 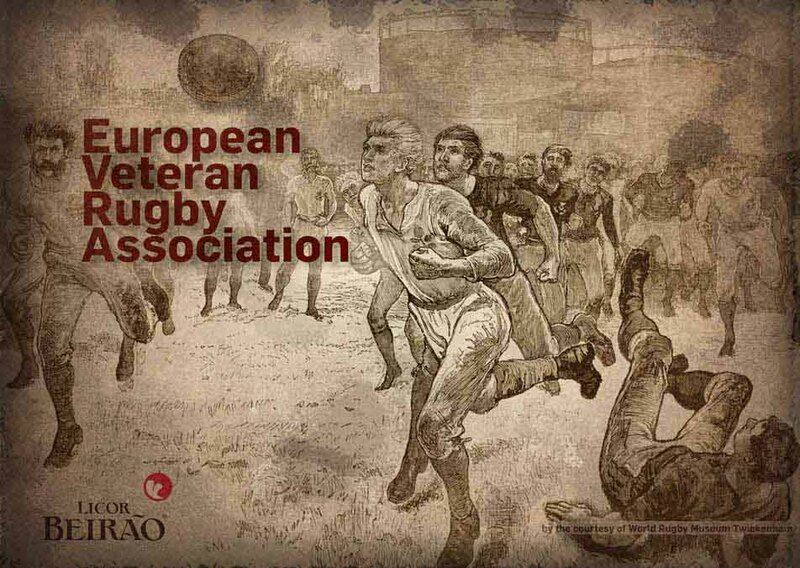 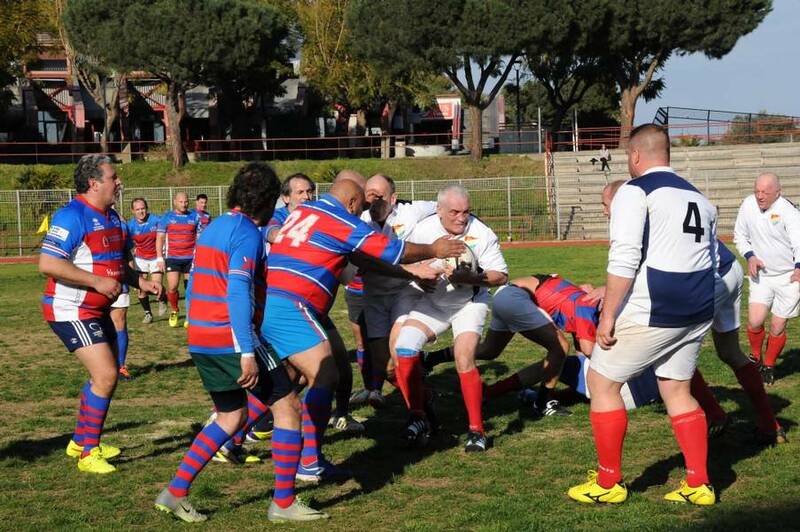 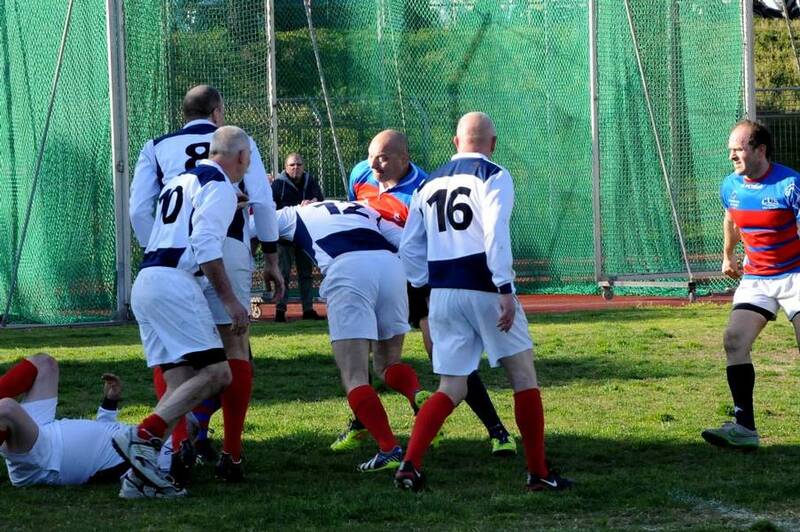 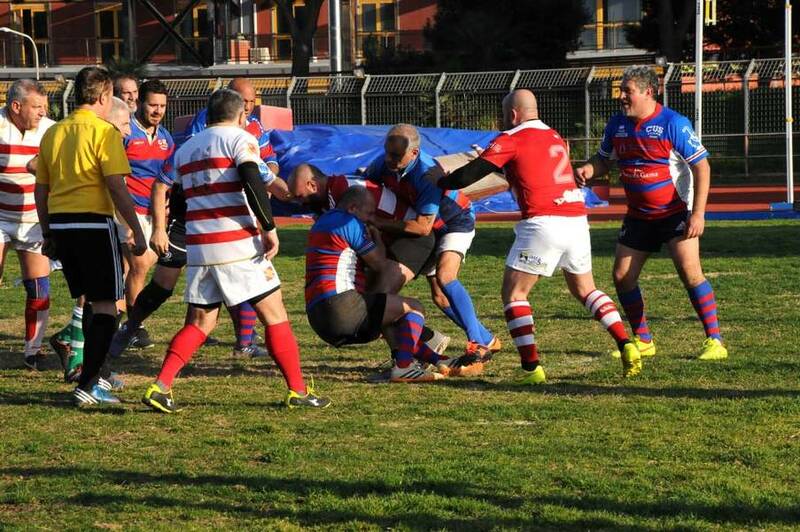 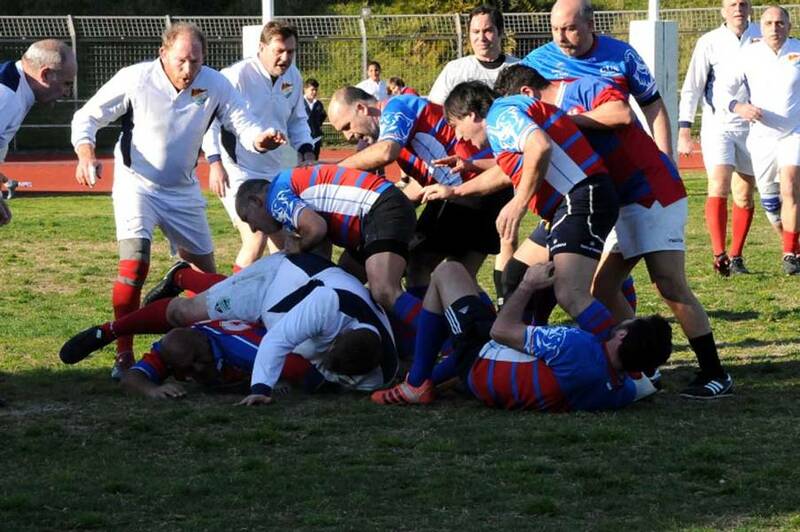 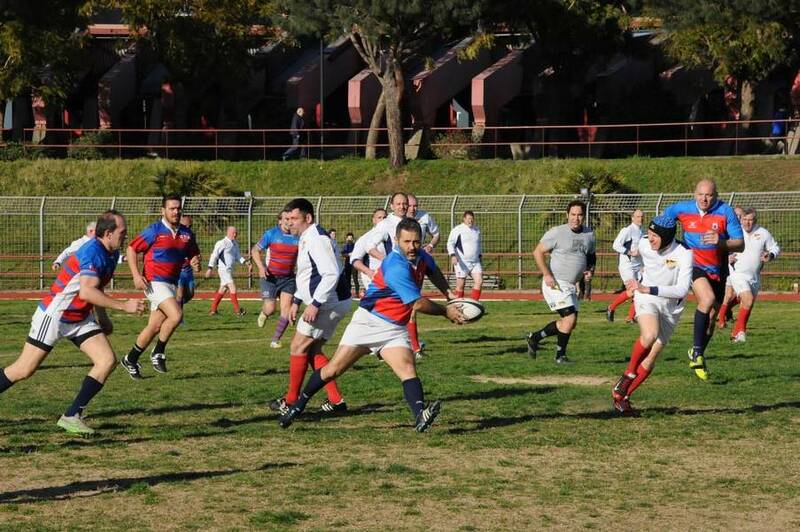 This Tournament was the "starting preparations" for June 2018 when Catania Rugby Old is going on Tour to Ireland (Dublin). 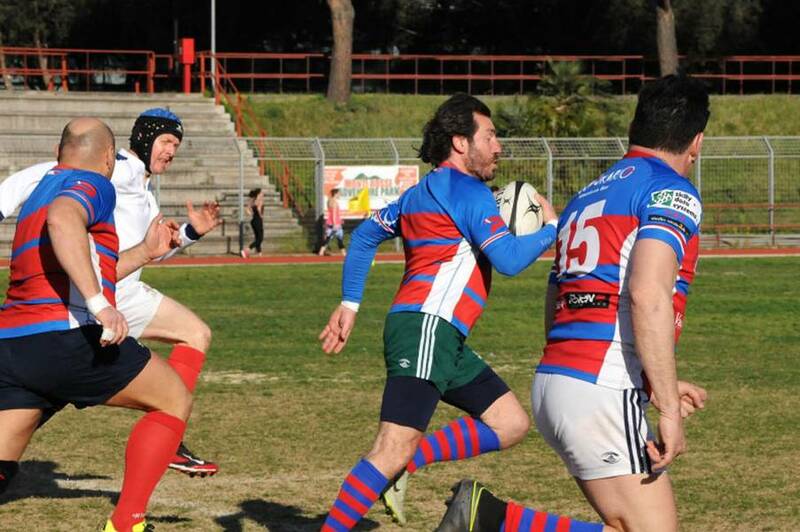 Take some impressions from sunny Catania looking at the Photo-gallery . . .